Whether you’re 16 or 60, being charged with an operating a vehicle under the influence (OVI) charge in Ohio can have a huge effect on your life. Not only may it impair your future–including your ability to obtain certain employment, operate your vehicle, or even pursue educational opportunities–but it can also be expensive and time-consuming to deal with. At the Comunale Law Office, our OVI lawyers Dayton have experience representing those facing OVI/DUI charges, and are prepared to advocate for you. 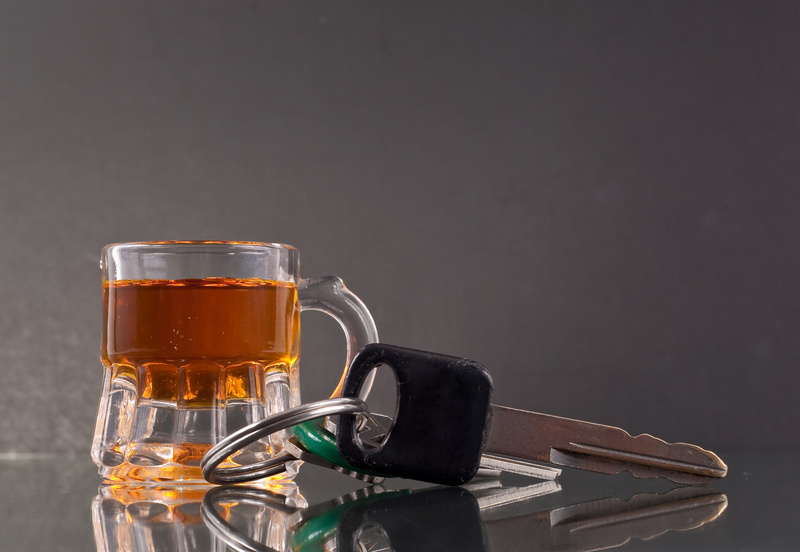 What Constitutes an OVI/DUI in Ohio? Have a blood alcohol concentration level of .08 percent or greater. The code also addresses the amounts of certain drugs that, if in the person’s bloodstream, constitute an OVI offense. If a person is convicted of an OVI/DUI offense in Ohio, they may face serious penalties. If the conviction is a second or subsequent offense, the penalties become more severe. Further, if there is any property damage or bodily injury that results from the DUI, the penalties will increase. A first offense DUI offense in the state of Ohio is penalized by an incarceration period of up to six months, a fine of up to $1,000, and a license suspension period of up to three years. While the legal limit is .08 percent for most adults, it is only .04 percent for commercial drivers, and .02 percent for those under age 21. If you are facing DUI charges in the state of Ohio, it is important that you arm yourself with an experienced attorney as soon as you can. Some ways that your attorney may be able to defend you from a conviction include proving that evidence against you was unlawfully obtained, providing evidence to show that a blood or breath alcohol test was defective, or building a case for the fact that you were unaware of your intoxication (i.e. took a medication without realizing the impairing side effects). In many cases, an attorney can also be an asset in negotiating a plea bargain with the prosecution, such as having charges reduced in exchange for entering a plea of guilty. If you have been charged with an operating a vehicle under the influence charge in Ohio, you need an attorney fast. At the Comunale Law Office, we have years of experience helping those facing DUI/OVI charges protect themselves and secure the best possible outcome for their case. To schedule a free consultation with our law offices today, please call us at 937-227-3310, or send us a confidential message by email today at contact@comunalelaw.com.